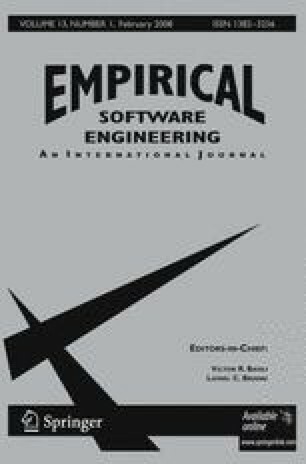 Several researchers have criticized the standards of performing and reporting empirical studies in software engineering. In order to address this problem, Jedlitschka and Pfahl have produced reporting guidelines for controlled experiments in software engineering. They pointed out that their guidelines needed evaluation. We agree that guidelines need to be evaluated before they can be widely adopted. The aim of this paper is to present the method we used to evaluate the guidelines and report the results of our evaluation exercise. We suggest our evaluation process may be of more general use if reporting guidelines for other types of empirical study are developed. We used a reading method inspired by perspective-based and checklist-based reviews to perform a theoretical evaluation of the guidelines. The perspectives used were: Researcher, Practitioner/Consultant, Meta-analyst, Replicator, Reviewer and Author. Apart from the Author perspective, the reviews were based on a set of questions derived by brainstorming. A separate review was performed for each perspective. The review using the Author perspective considered each section of the guidelines sequentially. The reviews detected 44 issues where the guidelines would benefit from amendment or clarification and 8 defects. Reporting guidelines need to specify what information goes into what section and avoid excessive duplication. The current guidelines need to be revised and then subjected to further theoretical and empirical validation. Perspective-based checklists are a useful validation method but the practitioner/consultant perspective presents difficulties. K.6.3 [Software Engineering]: Software Management—Software process. M. Ali Babar was working with the National ICT Australia when the reported work was performed. NICTA is funded through the Australian Government’s Backing Australia’s Ability initiative, in part through the Australian Research Council.